The actress also commented that she desires to keep everyone happy and she feels sad that Naga Shaurya felt so irritated by her. 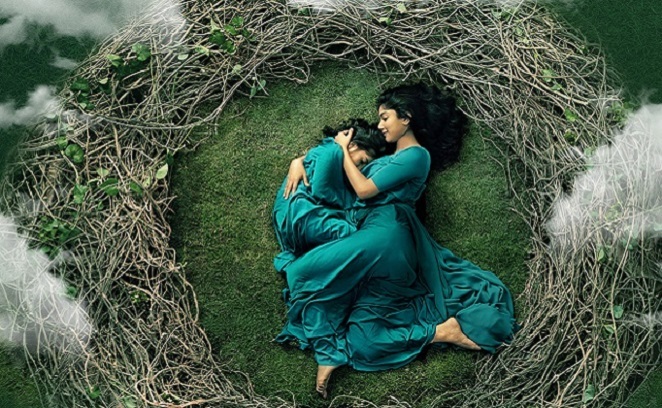 Telugu Actress, Sai Pallavi is busy promoting her new film, Kanam. She acted as mother of an young kid in this movie. Well, the actress seems to be a method actor, who really gets into the character to play the role, on the screen. The movie Kanam, is scheduled for a release in March and the date will be announced once Tamil and Telugu producers come to an understanding with Digital Service Providers and end their strike.